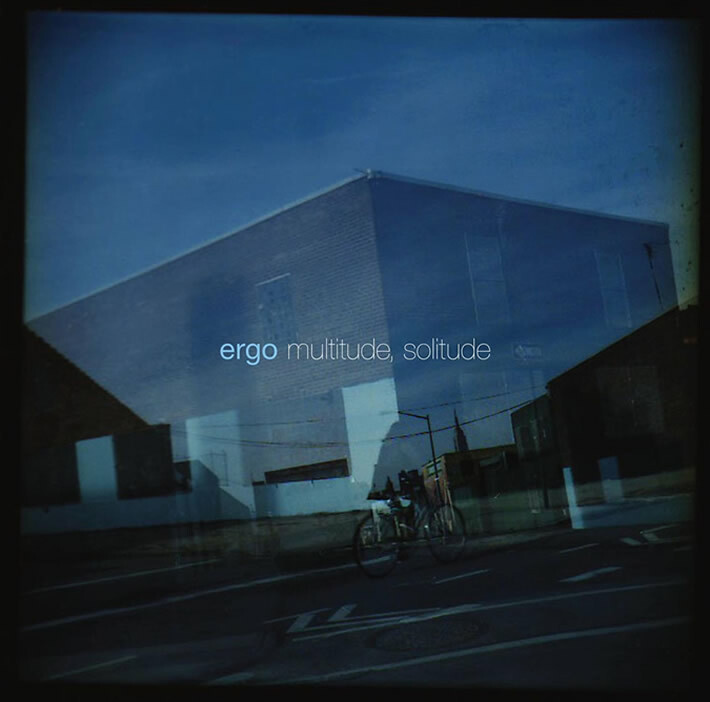 Drawing on the spirit of the avant-garde, inflections of minimalism and cutting-edge electro-acoustic techniques, Ergo mines areas of sound unique in modern jazz. With pianist/keyboardist Sam Harris, drummer Shawn Baltazor, and led by Brett Sroka on trombone and computer, the band will release their fourth album, As subtle as tomorrow, with Cuneiform Records in 2016. 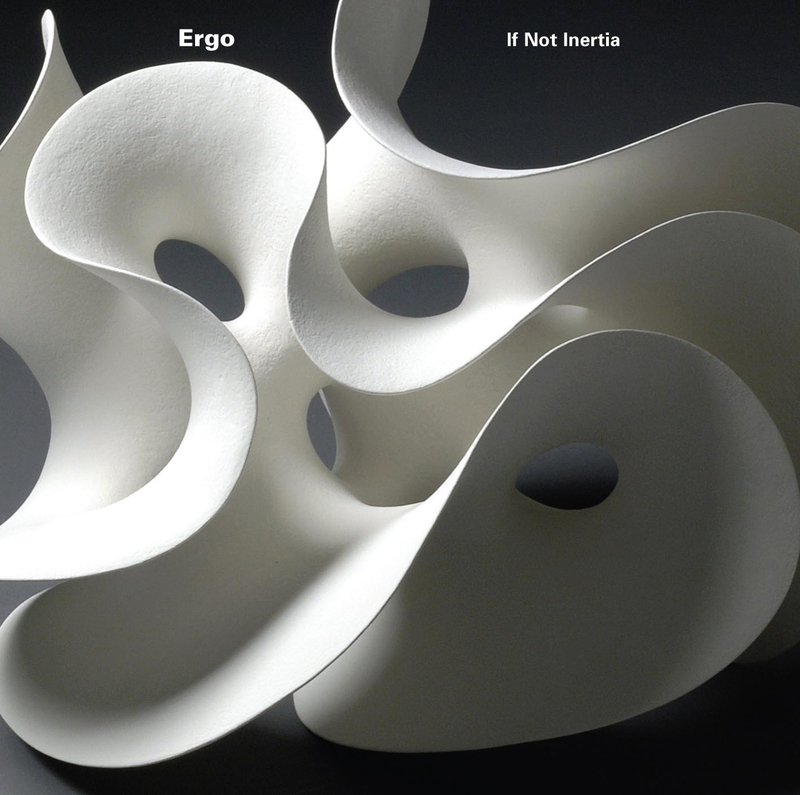 The record documents a suite of pieces in which overlapping melodies, motifs and improvisations played by the ensemble are organically transformed into electronic elements of the music in real time. Inspired by the stark intensity and hymn-like clarity of the Emily Dickinson poem it's named after, As subtle as tomorrow has brought forth Ergo’s most powerful statement yet.